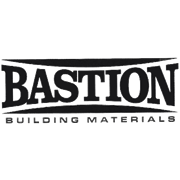 Bastion Aluminium Fixed Aluminium Mesh Door is available off the shelf in Satin Black or White. 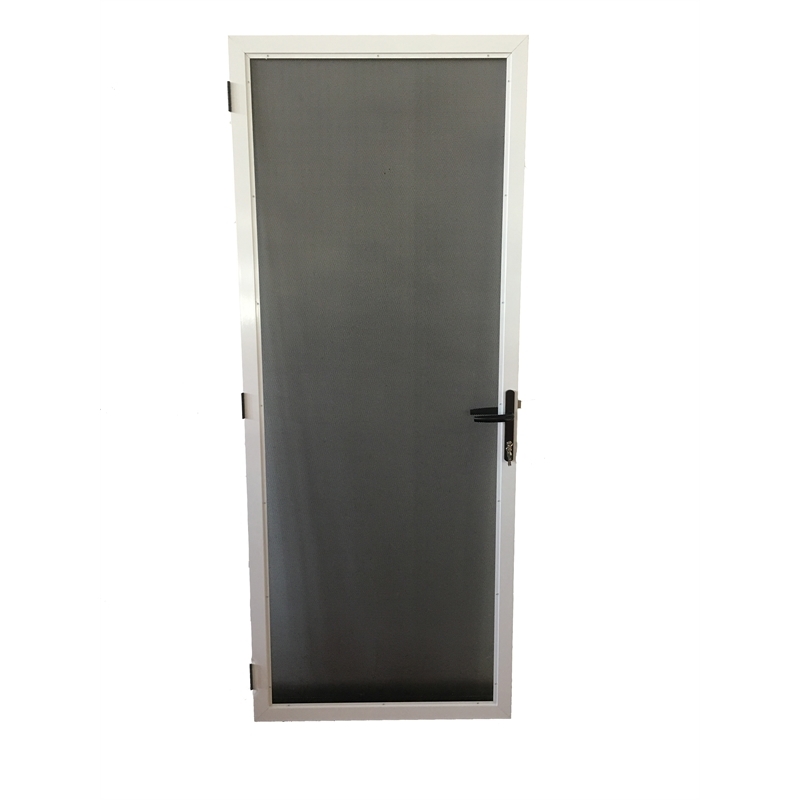 Fixed Aluminium Mesh Doors come standard with a single lock and are backed by a 12-month product warranty. 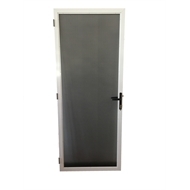 Fixed Aluminium Mesh Doors can only be hinged on the Right Hand Side when viewing the door from the outside.